2021 will be a historic year for English rugby, as the Rugby League World Cup takes place in England for the first time since 2013. RLWC have announced the host cities for the 2021 World Cup, and they've asked three talented names from the MN2S roster to help share the news. Known for their work as presenters across radio and TV, Emma Conybeare, Charlie Webster and Pandora Christie have appeared in BBC Sport's live coverage of the announcement, representing Sheffield, Liverpool and London and telling viewers why their city matters. I am thrilled to be working with Rugby2021 on #WeAreTheHosts – All the towns, cities and venues can be seen on @BBCSport along with the full announcement - I am so excited to check out this incredible event and with such amazing presenter Talent attached! RLWC have announced 21 venues across England that will host games for the World Cup. The venues were named live on BBC Sport on the 25th January, in a broadcast that put an end to the long-running speculation that has been ongoing since the announcement in 2016. 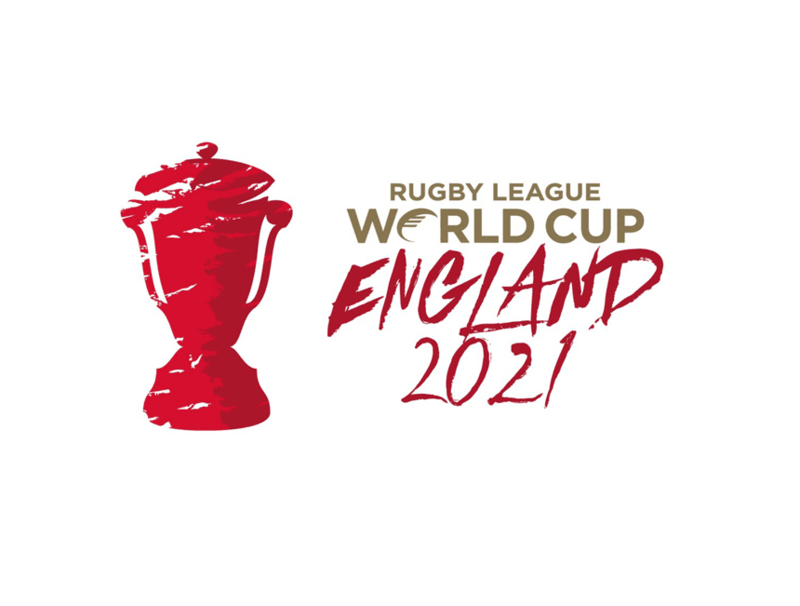 RLWC is set to "crisscross moors, mountains, historic towns and buzzing metropolitan cities, showcasing a diverse and welcoming culture and all that England has to offer." Host cities include London, Liverpool, Sheffield, Doncaster, Hull, York, Manchester, Coventry and more. Check out the announcement here. 🎬 Take a look behind the scenes at the #RLWC2021 Hosts announcement at @BBCSport with @helenskelton. To find out more about this campaign, please contact Natasha Hill at natasha.h@mn2s.com.